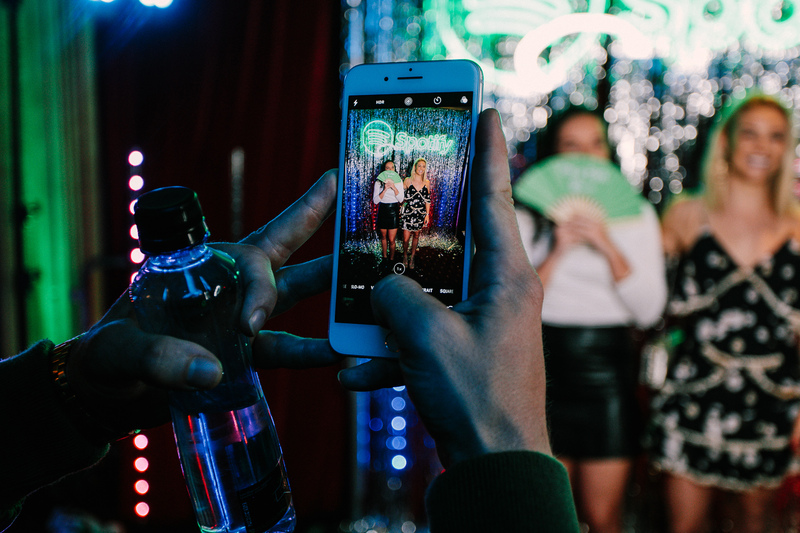 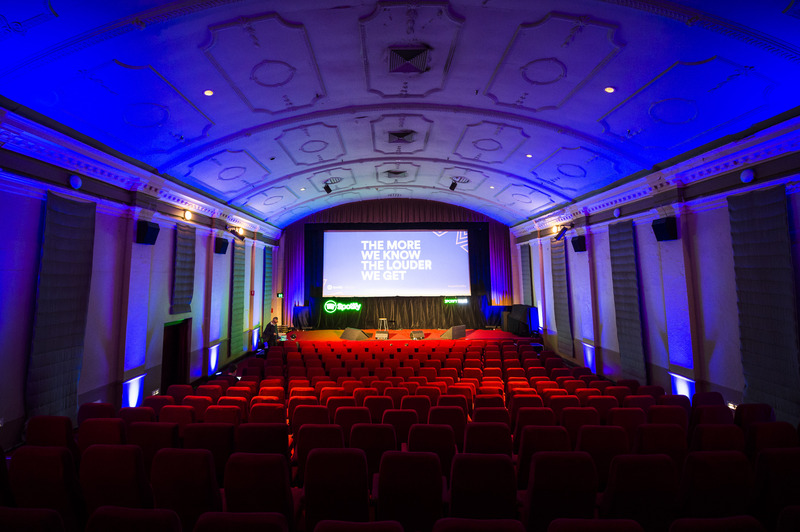 Help Spotify celebrate 5 years of pioneering music streaming in Australia with a full day and night event. 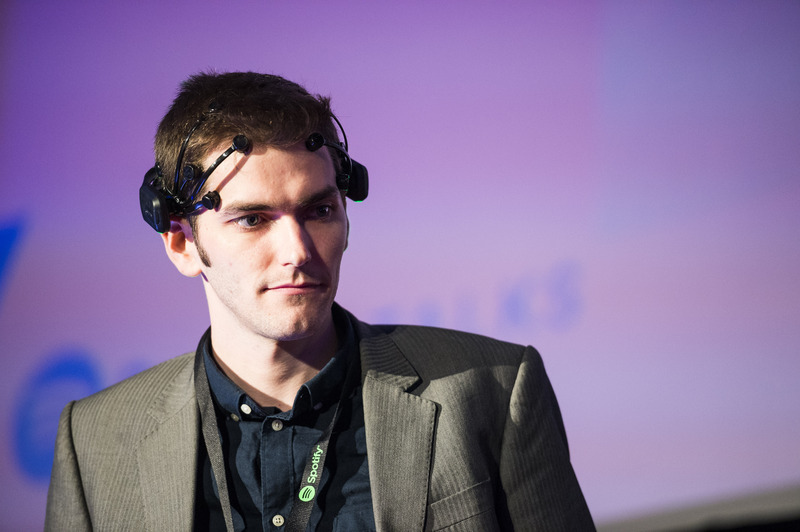 During the day, we curated a conference on the art and science of music, featuring panel talks and presentations from Spotify speakers as well as psychologists and neuroscientists exploring the impact of Spotify on our music listening behaviours. 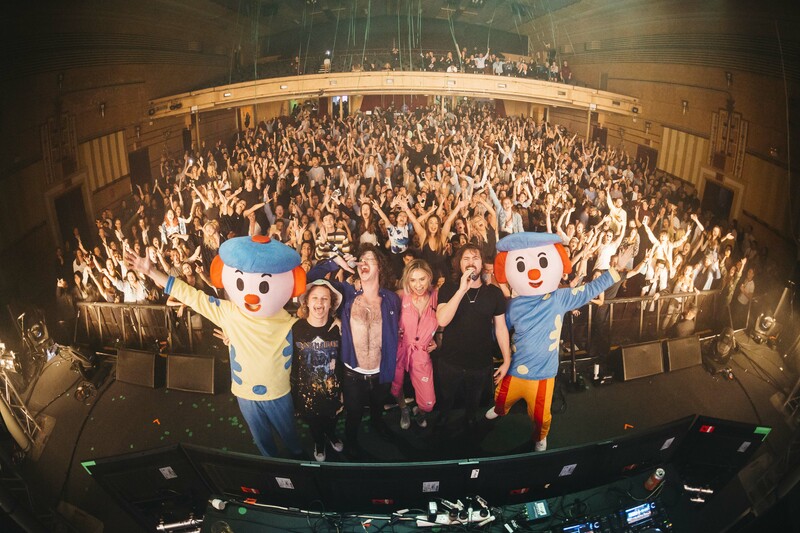 In the evening, we took over the iconic Enmore Theater and brought the energy and excitement of Spotify into the real world by throwing an awesome party featuring cutting edge sound and lighting and performances from Aussie legends Peking Duk.